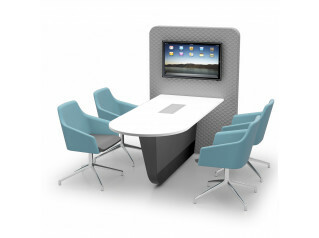 Temptation High Desk brings to the office a multifunctional communication point with a wide range of uses. 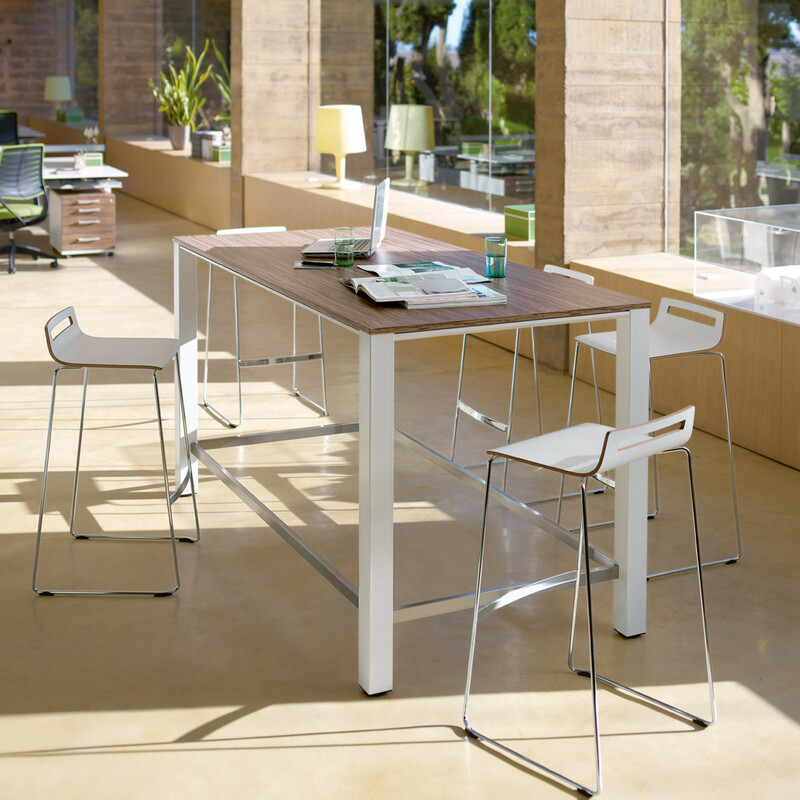 When Temptation high desk is placed into open plan offices, it draws staff away from their workstations, encourages communication, allowing for quicker meetings on the go and stimulates ideas. 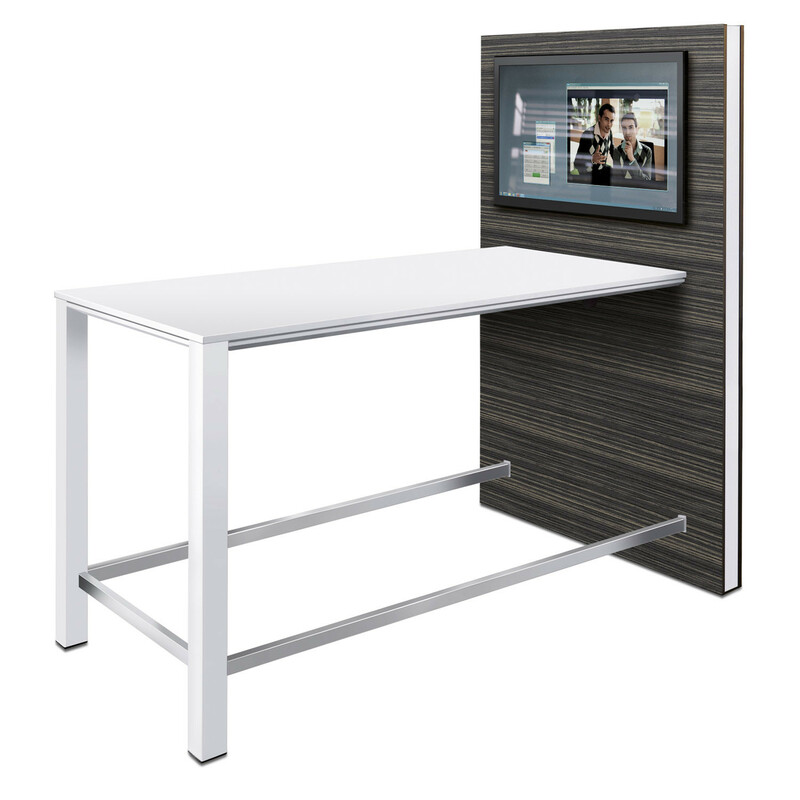 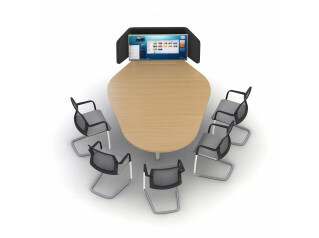 Temptation high Desk has the option of integrating an AV and media transforming the high table into an optimal tool for efficient team and project work. 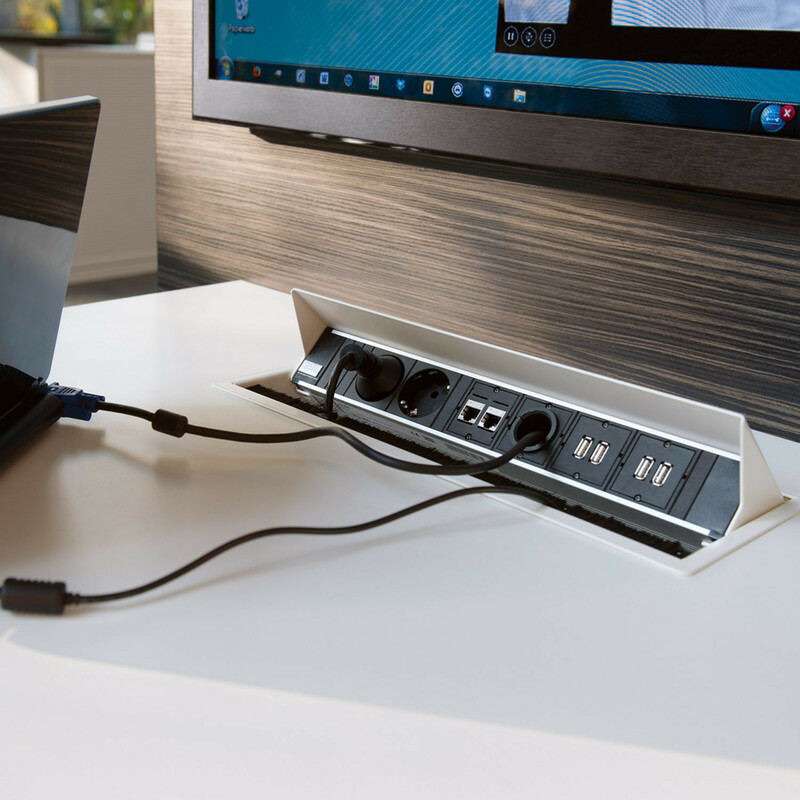 In addition to an LCD TV, the entire range of modern data and media technology can be integrated to suit the individual needs of the office and the budget. 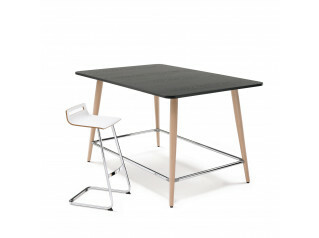 You are requesting a price for the "Temptation High Desk"
To create a new project and add "Temptation High Desk" to it please click the button below. 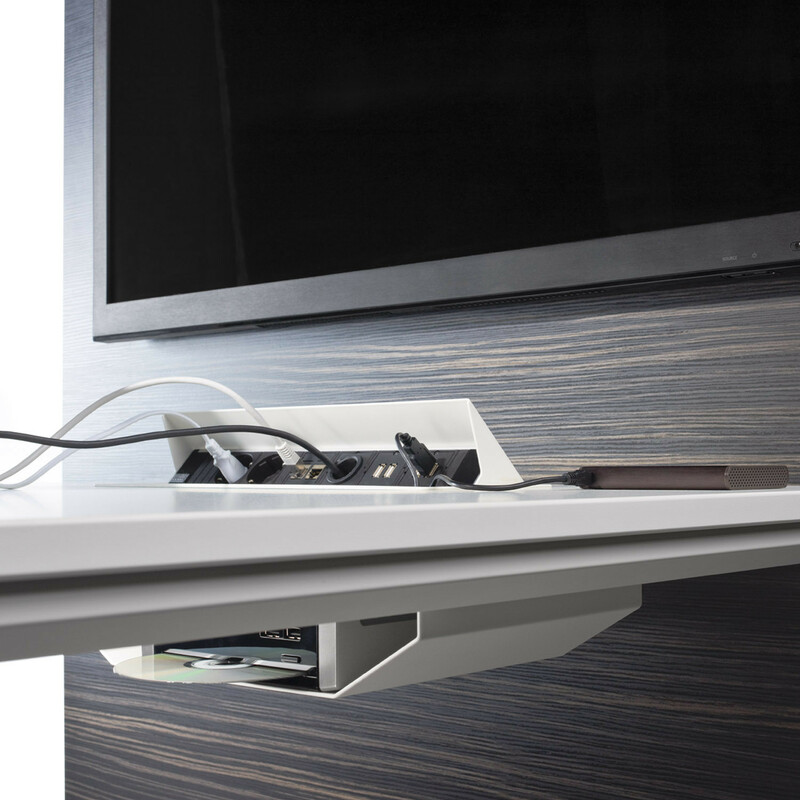 To add "Temptation High Desk" to an existing project please select below.